We Help Protect a Minor's Rights and Future. When a DUI conviction can cause negative repercussions at any age, individuals under 21 who have been arrested on drunk driving charges are facing harsh consequences that could crush potential educational or career opportunities. The same is true for minors in possession of alcohol (MIP). The Law Offices of Larry H. Tatum, P.C. is determined to help underage clients protect their future by aggressively defending their rights in all underage DUI and MIP cases. 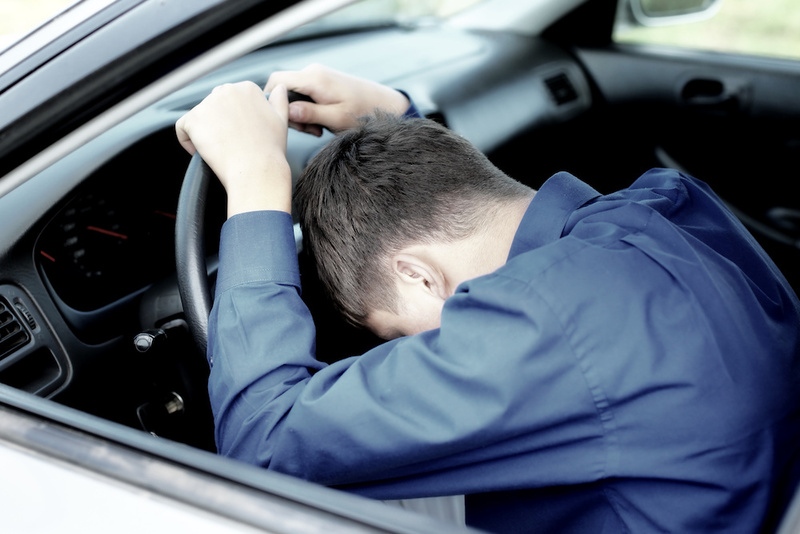 There are strict zero tolerance laws that have been put in place for drivers under the age of 21. In every case that we handle involving underage alcohol and drug charges, we aggressively work to ensure our client’s rights are protected. Depending on your circumstances you might be facing serious fines, possible license revocations, academic consequences, and jail time. A criminal conviction on your record can severely limit your ability to reach your future goals, which is why it is so important to work with a skilled lawyer who understands your situation. The Law Offices of Larry H. Tatum, P.C. will go to work reviewing the circumstances surrounding your case to find any weaknesses in the evidence the prosecuting attorney has gathered against you to help you fight against your charges. For more information, please feel free to contact us at 770-979-2199 today! Click here if you or someone you know has a marijuana possession and drug charge.